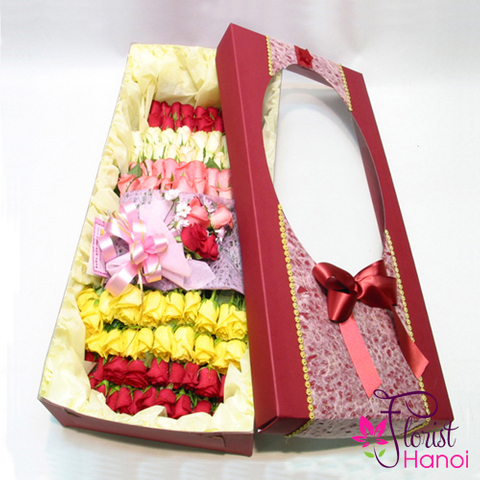 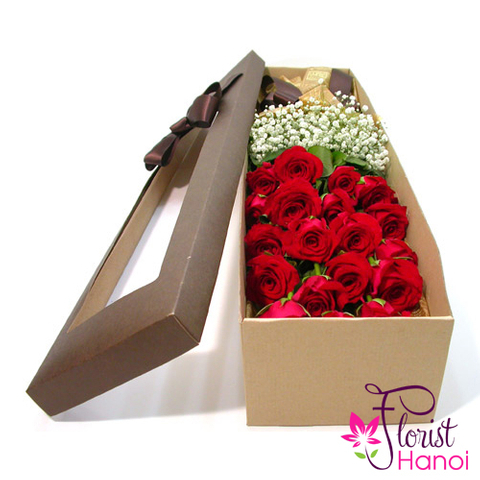 Flower box is not necessarily common but it still offers a traditional surprise. 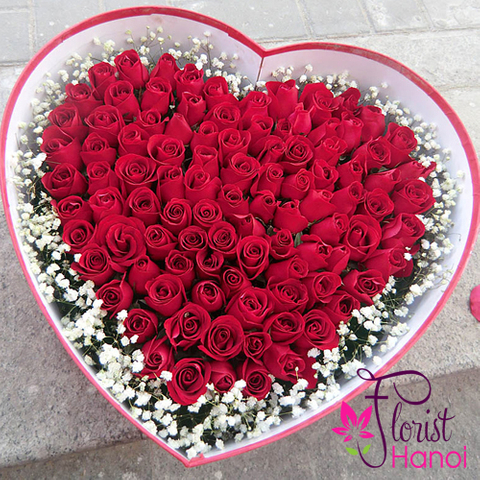 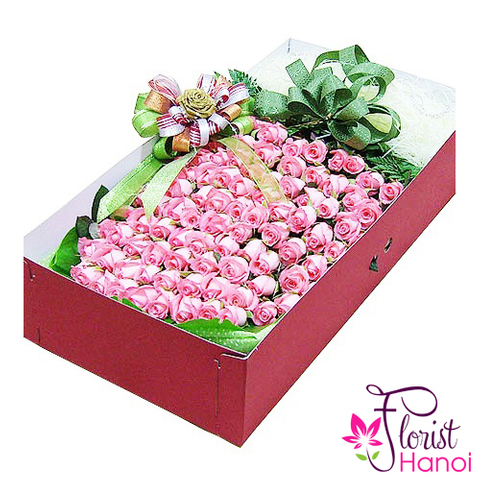 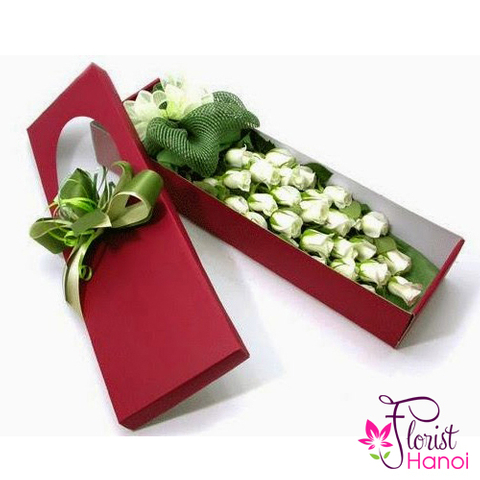 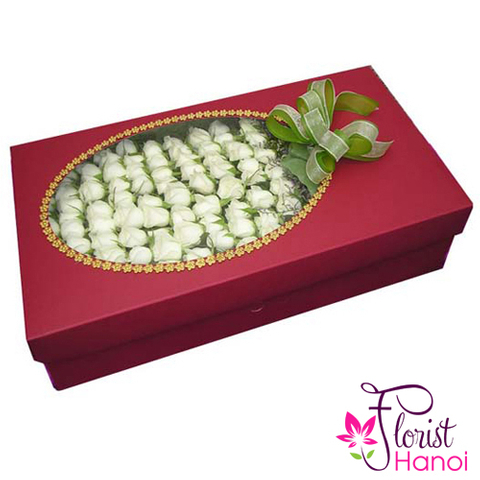 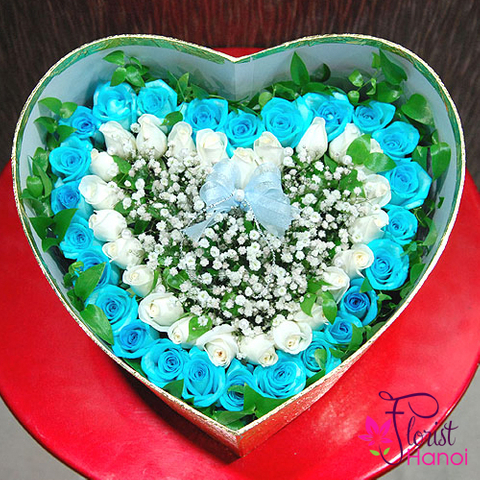 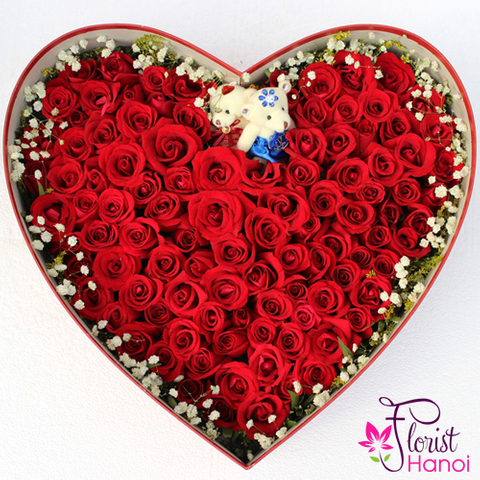 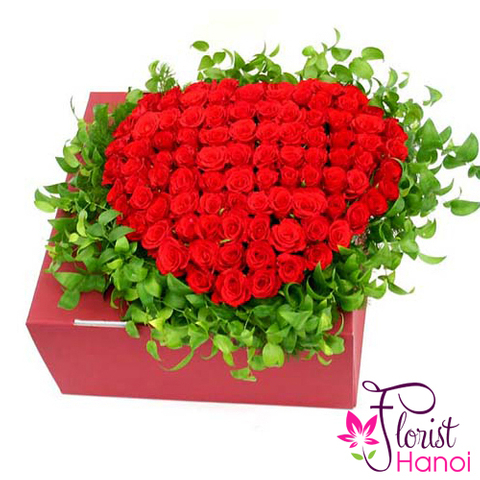 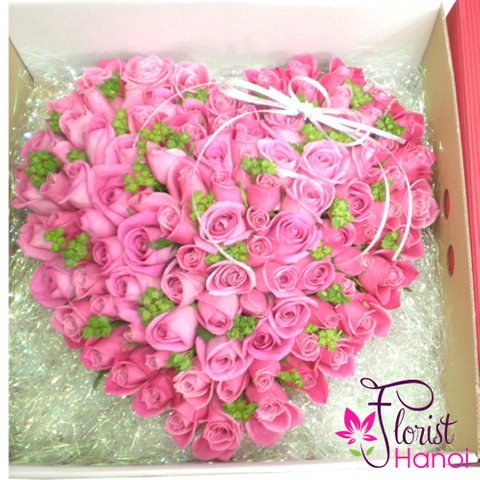 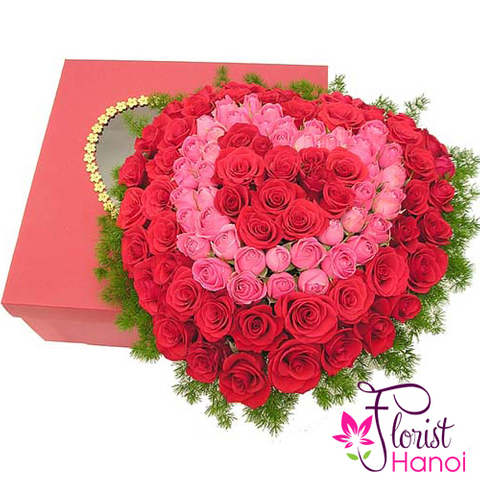 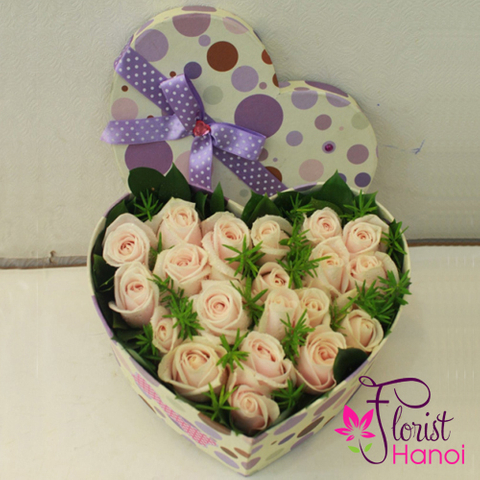 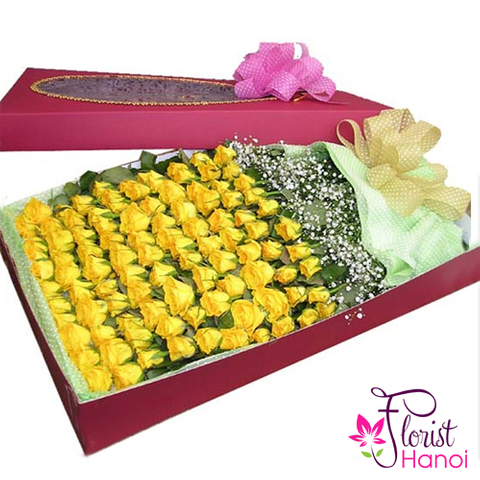 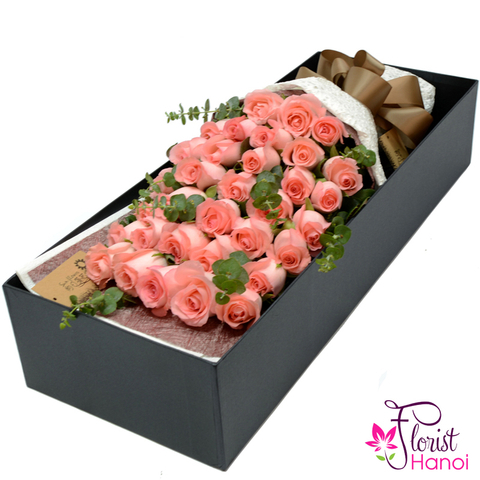 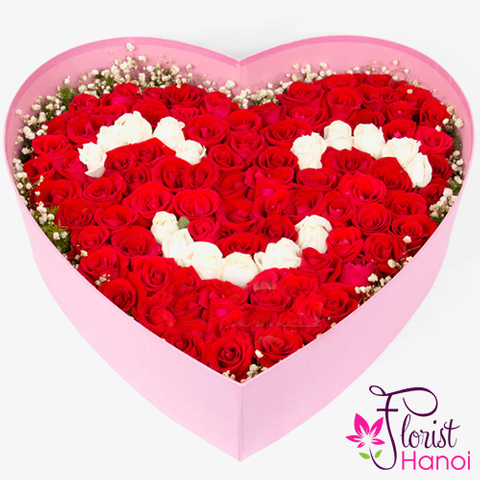 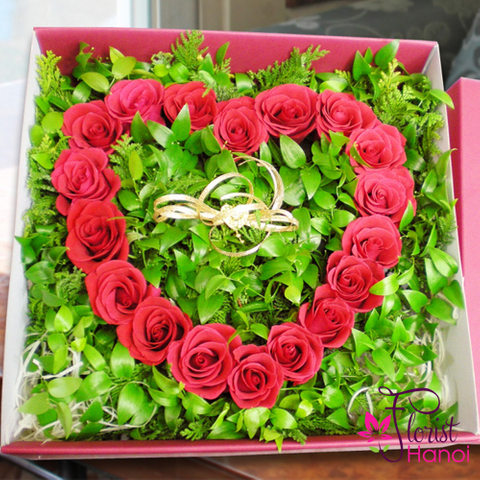 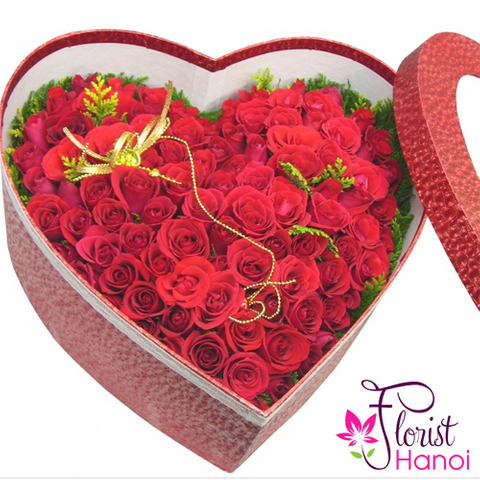 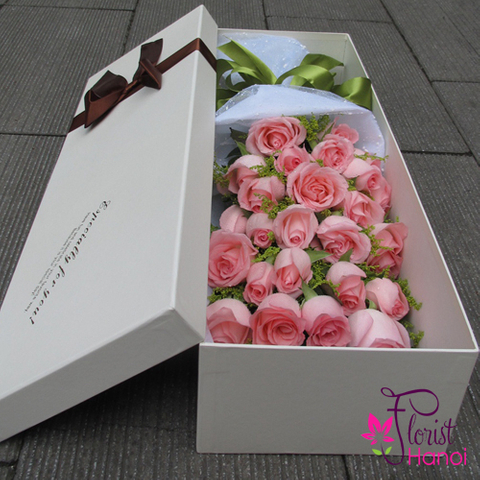 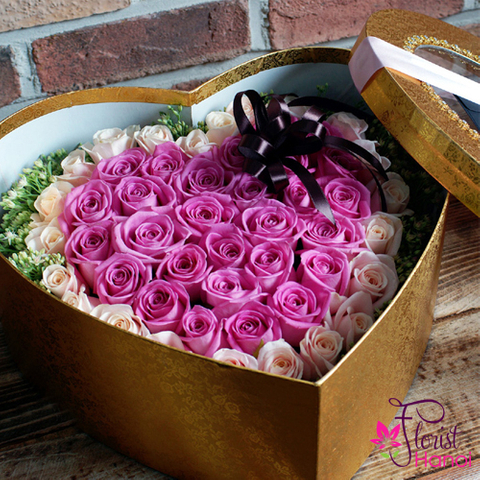 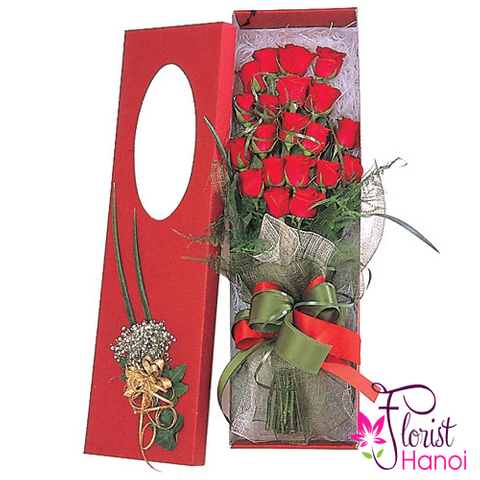 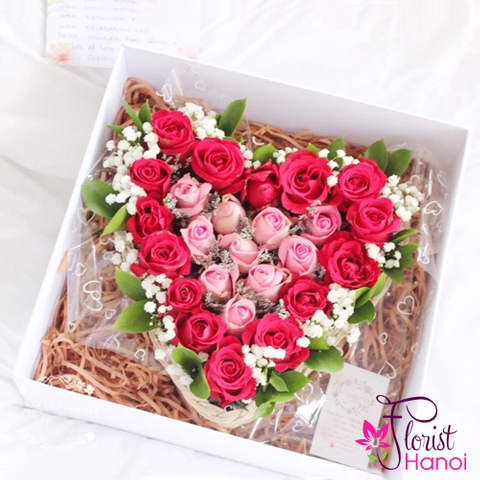 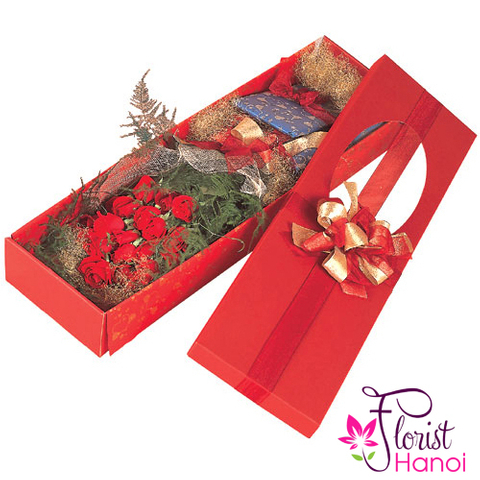 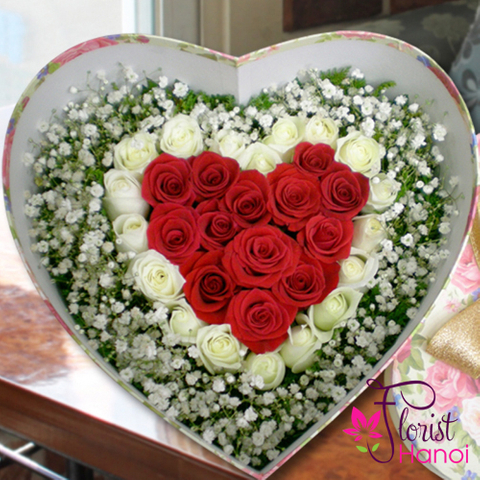 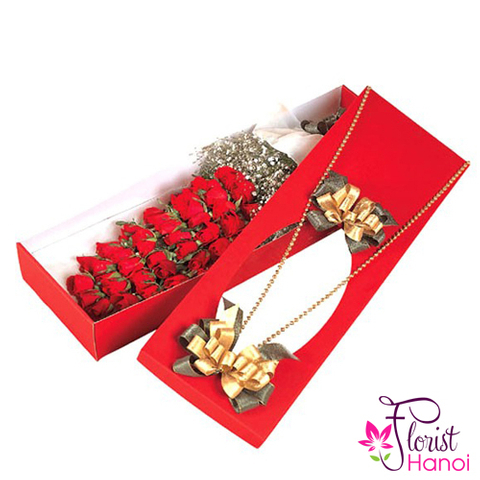 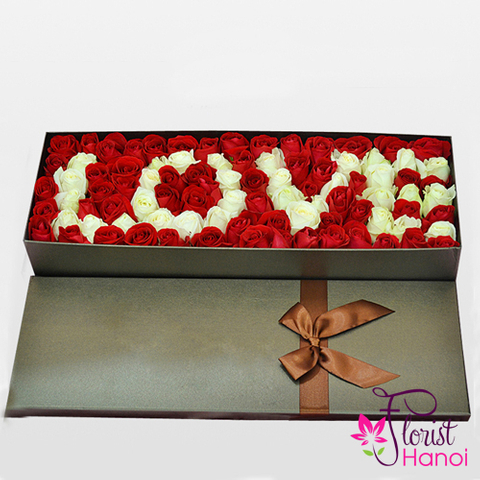 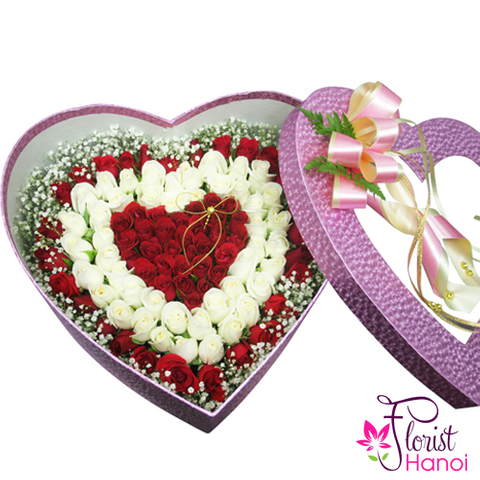 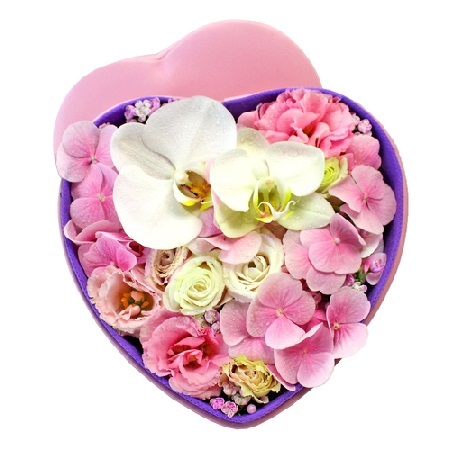 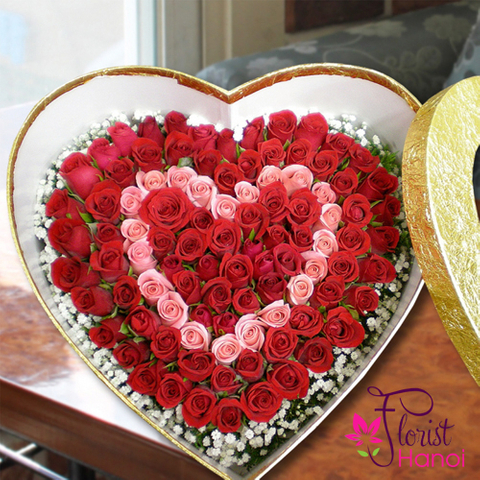 A box of flowers can encompass a docen long - stemmed roses or an arrangement of elegant lilies or peonies. 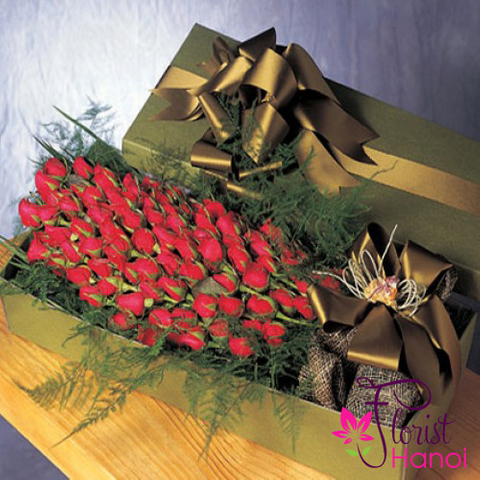 Sending flowers to somebody you care about is a great way yo express love and appreciation and sending them in a box can stay it with warmth.